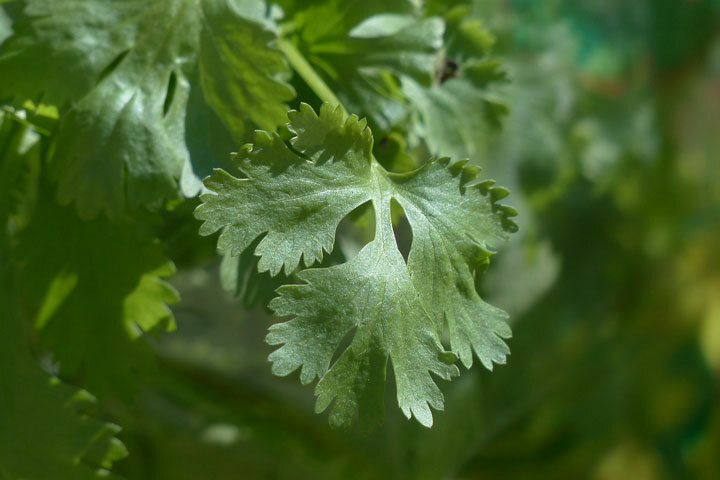 Coriander has its botanical name Coriandrum sativum, the other names are then or Chinese parsley. These are all seasonal herbs of the Apiaceae family. Coriander is indigenous to regions, spreading from the South of Europe and Northern Africa to Southwest of Asia. Coriander is an age old spice world over that came into use since 5,000 BC. It is indigenous to the Middle East and Mediterranean provinces, also familiar since 1000 years in the Asian countries. The name of coriander is mentioned in the Old Testament, by which we understand that it was cultivated in Ancient Egypt. In Roman and Greek culture, this spice was used, In Roman culture; they used coriander for preserving meat and for giving flavor to breads. Physicians like Hippocrates of the earlier times made use of coriander for treatment and also as an aromatic stimulant. This soft plant grows to a height of 50 cm (20 in). It has differently shaped leaves, with the base of the lobe broad and at the apex of the stem where it flowers, it is feathery and slender. The flowers come out in small umbels; they are asymmetrical, colored mild pink and white. The petals that are 5 to 6 mm (0.20 to 0.24 in) in length project out of the center from the umbel. The others tips point inward the umbels (of length 1 to 3 mm (0.039 to 0.228in). The coriander, which is an umbelliferous plant, is endemic to the southern province of Europe. In Britain you occasionally find them in the waste places and in the fields and also by the banks of the rivers. In the Eastern provinces of England, you can find them often in partially wild cultivated areas. The preferable soil for coriander is one which is light, dry and warm; however, in the heavy soils of Essex, they grow well. The apt time for planting cilantro is in spring, after the date of the last frost, when the climate starts becoming hot, planting during fall in the Southwest will continue to exist all through the spring. 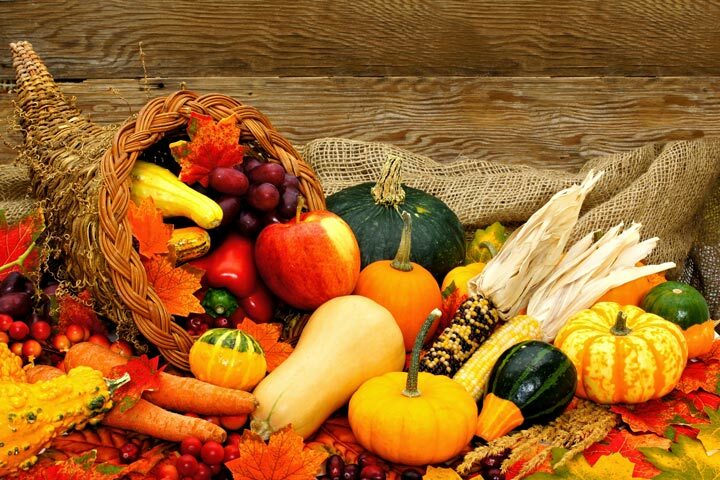 It is not advisable to plant when the summer is hot; because the plants will bolt (harvesting period is over). The flavors of the leaves that grow on bolted plants are likely to taste bitter. 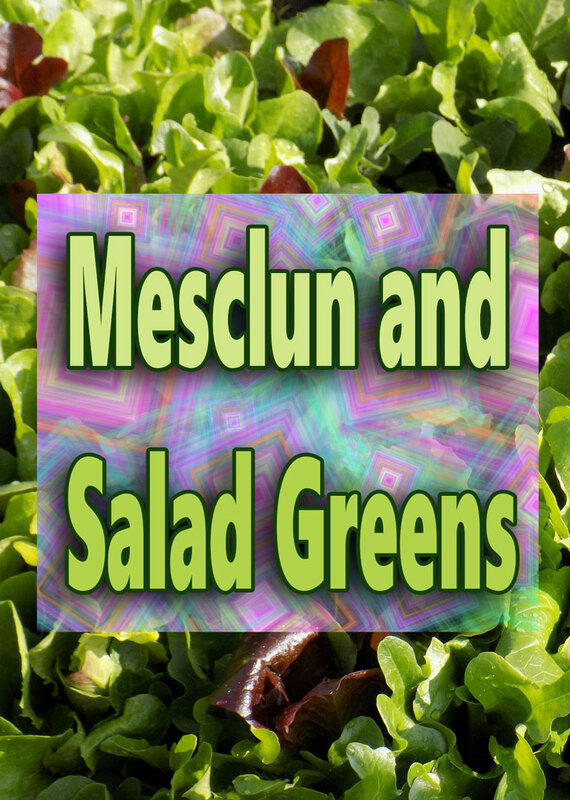 For prolonged harvesting, sow the seeds at intervals of 3 weeks. Plant the seeds where there is light and where the soil drains well. 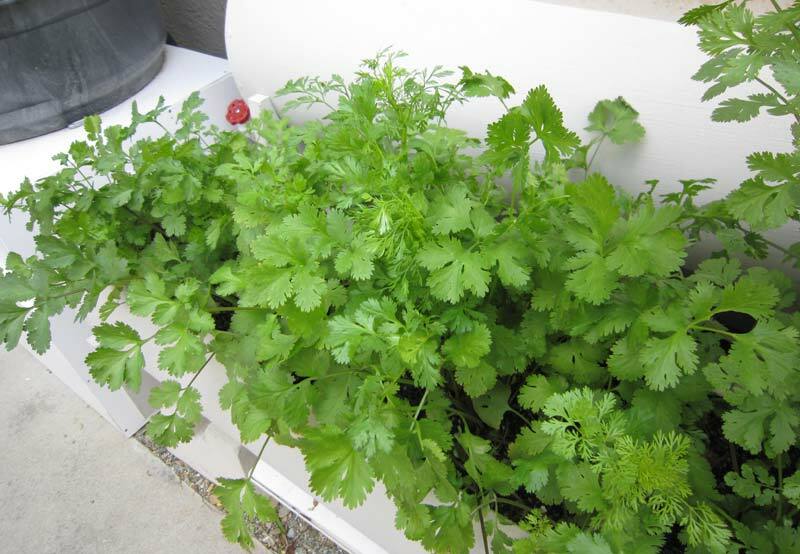 Plant the cilantro in rows, spaced 12 inches from each other. When cilantro is grown indoors, more important is the quantity of water, rather than the number of times you water it. By the quantity of water you give, it means till the water escapes through the bottom of the container. 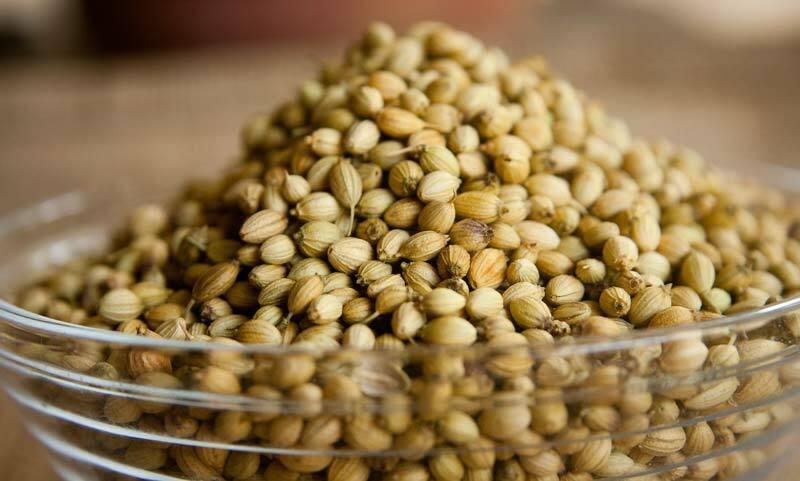 The many uses of coriander are for stomach upset, hernia, diarrhea, loss of appetite, nausea, worms, hemorrhoids and joint pain, toothache, intestinal gas, bowel spasm and also diseases leading to fungus and bacteria. Coriander is used by certain breast feeding women to augment milk-flow. Coriander is used in foods as a culinary spice and as a preventive measure for food preservation. In the manufacturing industry, it is used in medicines as a flavoring agent and for getting fragrance in tobacco, besides in soaps and cosmetics. 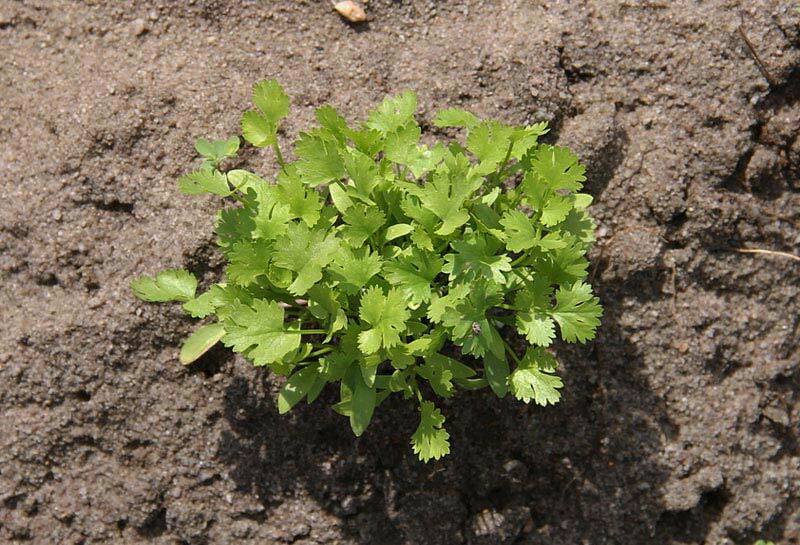 For proper growth, coriander seedlings need 1 inch of water every week. 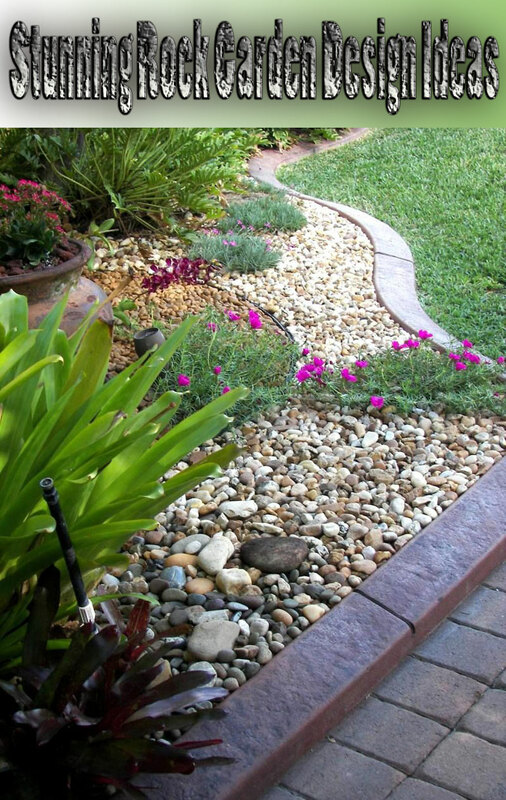 All through the growing period, frequent watering is required. Provide sufficient space for the leaves to spread, by thinning the seedlings to a gap of 6 inches. 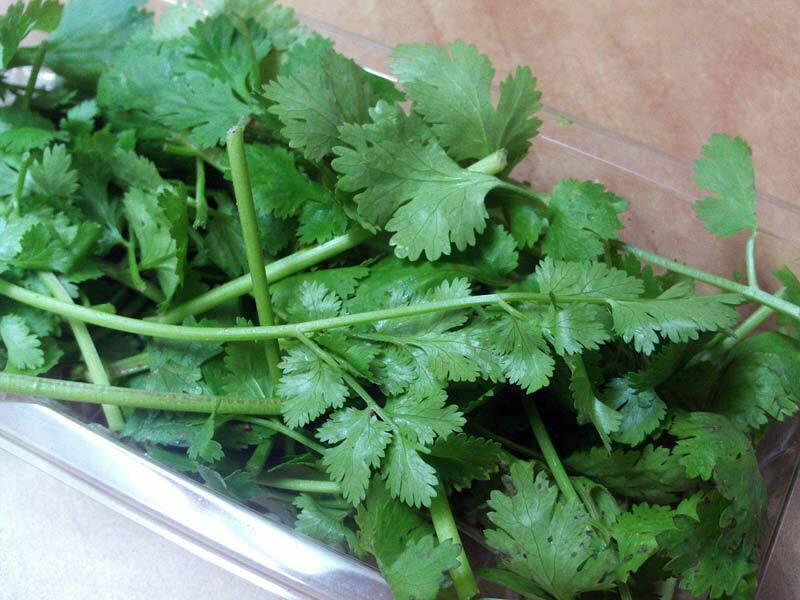 Coriander is normally free from pests because it is a highly aromatic plant. However chops are likely to chew the seedlings. In The UK coriander is not affected by any acute diseases.